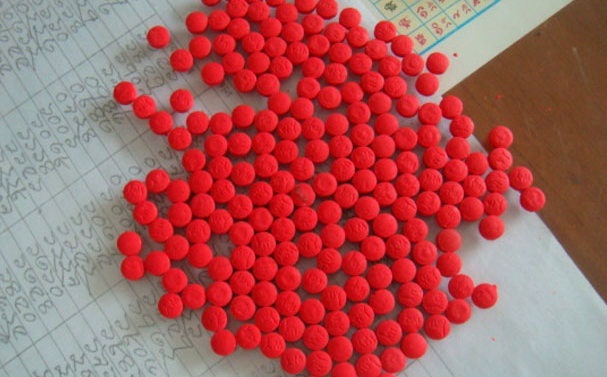 A female model has been captured with 200 pieces of contraband Yaba pills from Cox’s Bazar Airport. The arrestee is--Shapna Akhter Kanta, 24, a ramp model and also the daughter of Mahmud Hasan, of Nayapara in Narayanganj district. Inspector Abdul Malek of Department of Narcotic Control (DNC) in Cox’s Bazar, said: "Acting on an informed form the airport authority, police arrested Kanta from the airport along with the Yaba pills on Wednesday afternoon." Inspector Abdul Malek of Department of Narcotic Control (DNC) in Cox’s Bazar, said: "Acting on an informed form the airport authority, police arrested Kanta from the airport along with the Yaba pills on Wednesday afternoon.